New in New jacket. 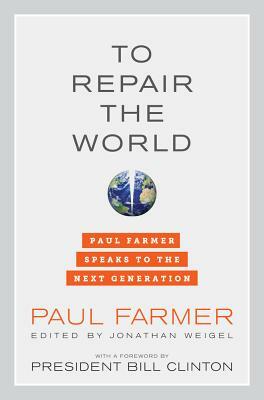 To Repair the World. New. 0520275977 Ships from Tennessee, usually the same or next day.